Model comparision – which do you pick? 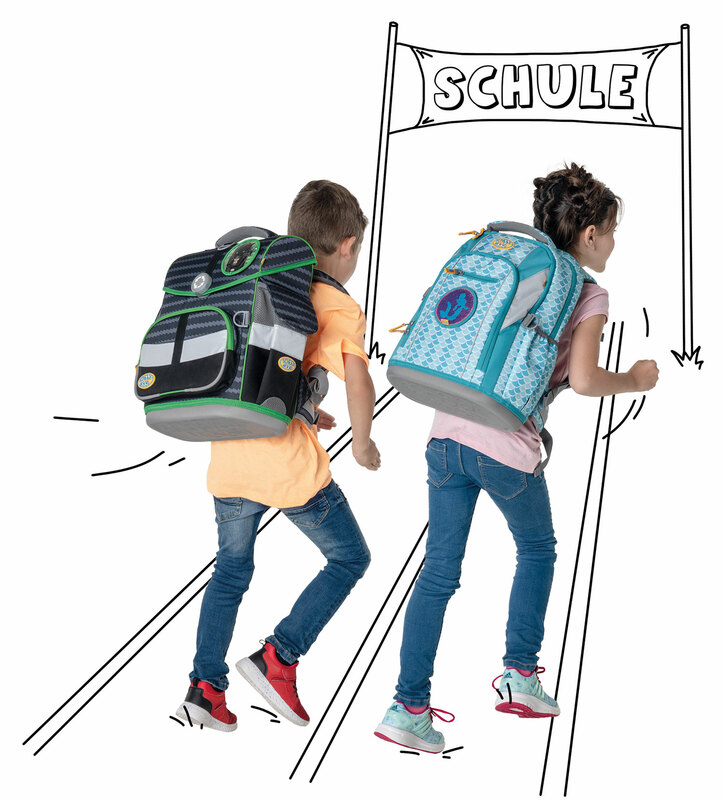 Ergonomics, sustainability approach and motif selection apply equally to both School-Mood models. Both are available as a 7-piece schoolbag sets.